Start taking classes at Fitrition and other studios! 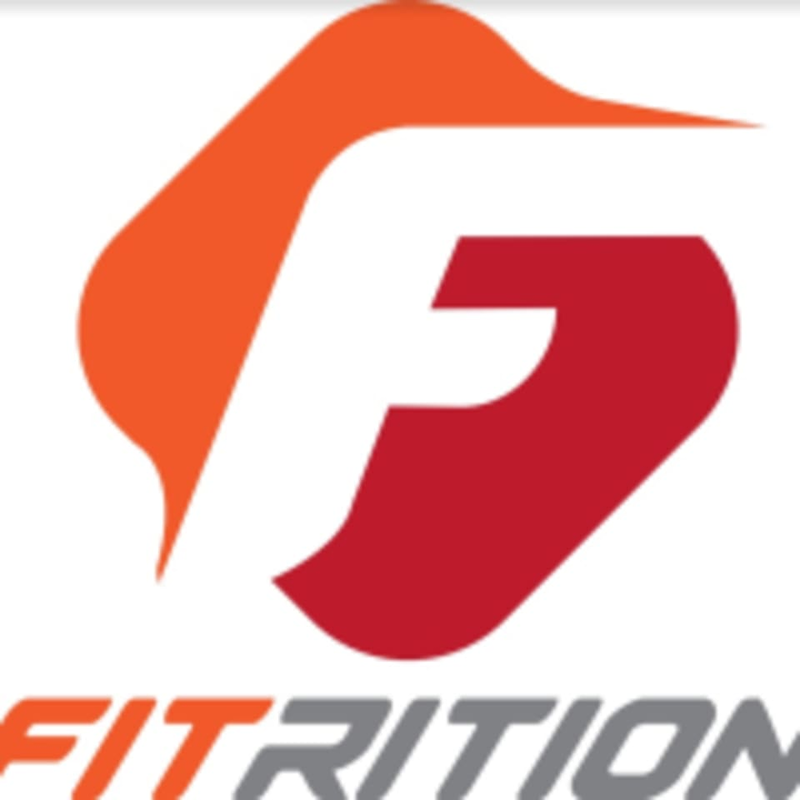 Fitrition is not only a gym but a fast growing fitness community. They have taken the popular and effective boutique fitness concept to another level by combining multiple boutique fitness concepts under one roof: Buti Barre (Barre), FitLab (Functional Fitness / HIIT), HIIT Factory (Kickboxing), and the evolution of studio cycle... HelixCycle! Whether you have serious fitness goals, are interested in diversify your workouts, or are looking to be a part of a growing fitness community, Fitrition is for you. The Fitrition Studio is located at 5058 South Syracuse Street in Denver, CO. This place is super cool ! Loved that they have shakes after class . I do Buti yoga regularly and was expecting some Buti element in this class but it was just a regular barre class. The name should be changed . It was a great class however ! Bailee is a great teacher! Love the pacing of the class. This class was challenging and fun! Bailee absolutely rocks! Excited to try other classes at this gym! High energy good instructor fun! Best workout I’ve had in a year!